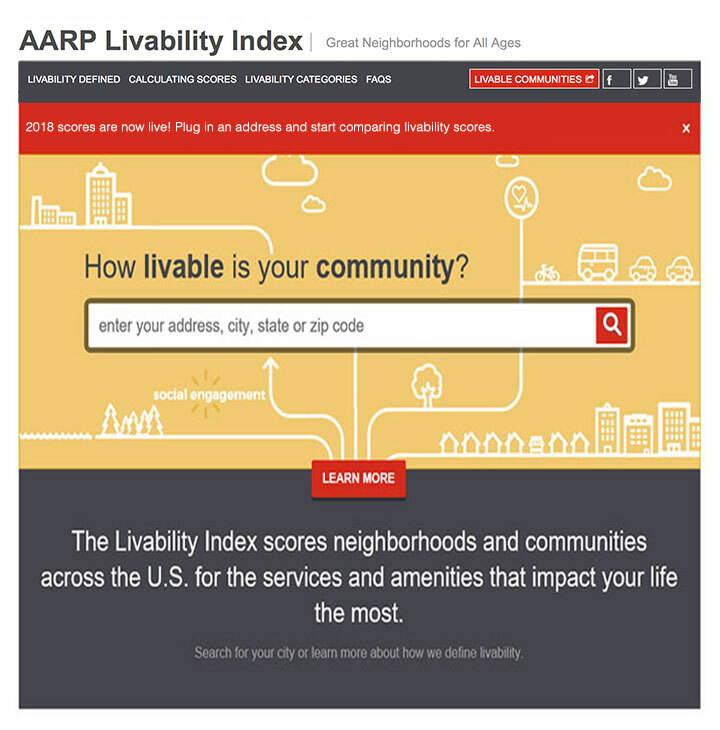 The AARP Livability Index has been updated with new features and the latest data for calculating community livability scores. 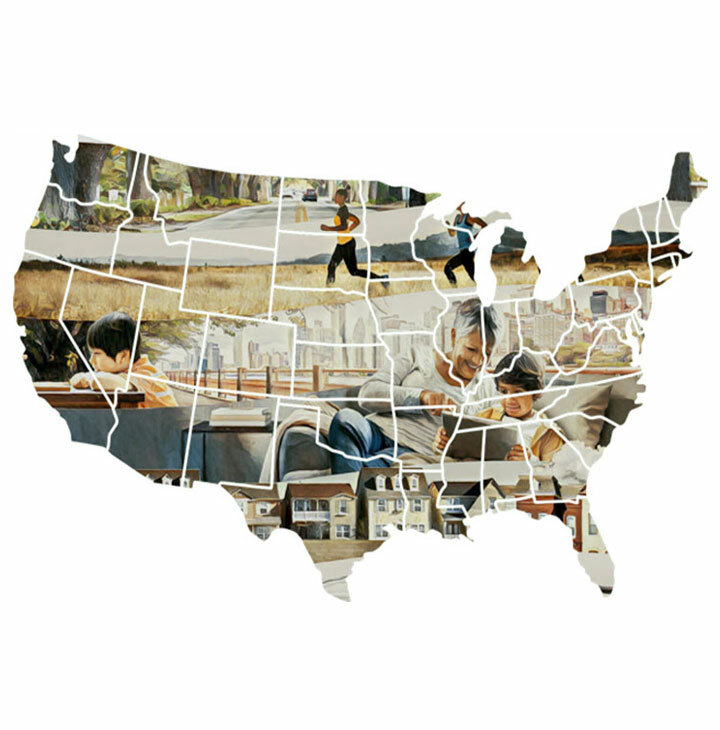 Learn which large, mid-sized and small communities in the U.S. are the most livable — and why. The AARP Livable Communities newsletter won’t publish next Wednesday, July 4.